This is an invitation for you to come back and check out what you’ve been missing from DMCA Force. New infrastructure is up and running and new modern design. We announced in April that after about 30 days of down time the merger and transition to our new infrastructure was complete. 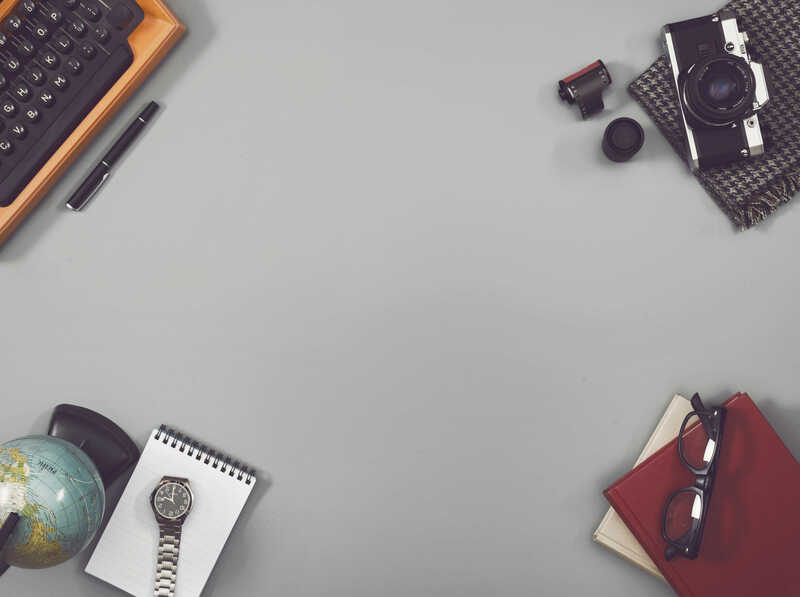 Our accuracy levels are up, our costs have remained the same with minor increases to lower end clients, and we have more automation and support than ever before. Our current clients have capitalized on it in a big way. Several have also upgraded their services to our more sophisticated Audio and Video detection system, through fingerprinting. Ask your account manager or our support about how that works. 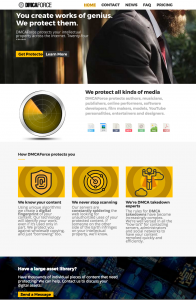 Check out the new DMCAForce.com, the new layout and design we’ve incorporated for a more modern feel, and if you’re not currently active with us, ask for another free Demo or simply sign back up for price matching and the same DMCA services you were accustomed to before, + More! If you are a returning client, ask for our 10% discount we’re giving as well as a free month for re-engaging your services with us. Just got to DMCAForce.com and click on the signup link or email your rep. Better automation through automatic content verification. Customer service portal for immediate response and interaction with our service. On top of removing it. It has been a pleasure serving you in the ongoing fight against digital theft. We look forward to continue being a part of your creative process and wish you luck in all your future endeavors. Please contact myself at Support@DMCAForce or contact your account manager which would be Seth, Lawrence, Carlos, or Mark.